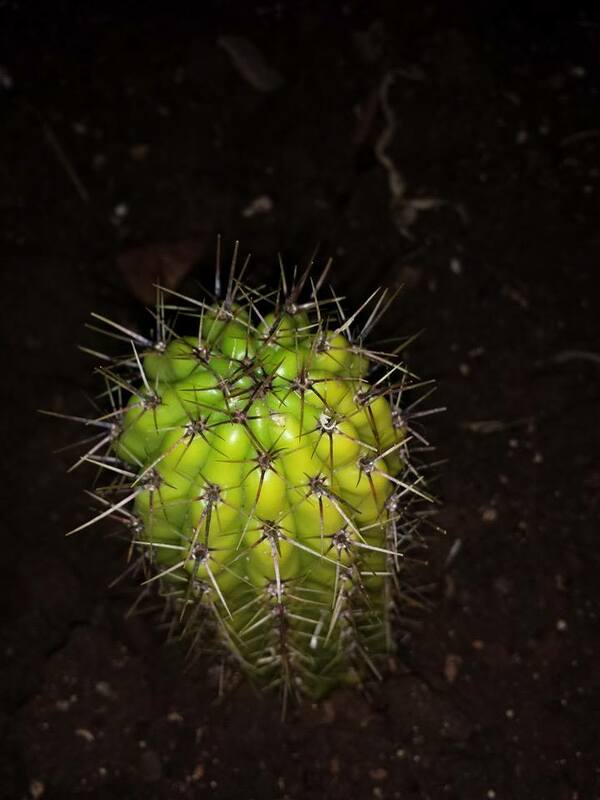 A friend of mine is looking for an ID for this cactus. I'm actually wondering if it is a trich ?? What do people here think ? That doesn't look like a trich to me, but I'm not the best at IDing. I'd like to hear some of the experts chime in. 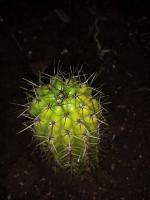 I was thinking maybe a stenocereus but to be honest this one has me stumped.